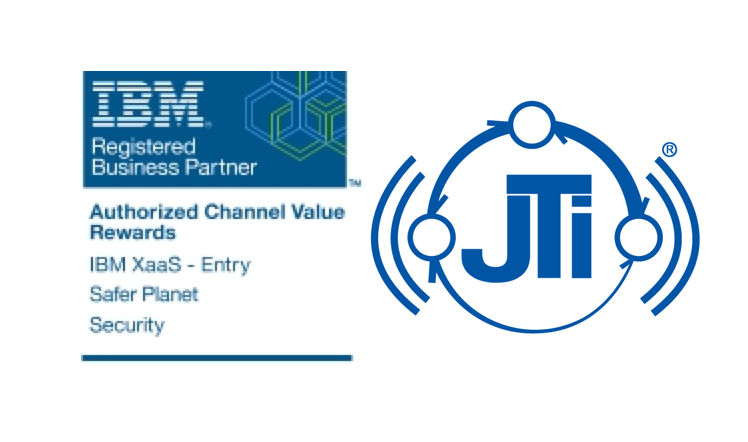 JohnsTek has partnered with IBM, a security systems powerhouse! The alignment to IBM Security will benefit our current and future customers in Analytical Systems and Cybersecurity. Through JohnsTek, IBM offers affordable solutions that lead the areas of National Security and Law Enforcement Analytical systems, Cybersecurity, Cloud Services Security, and Mobile Device Security, among others. Our offerings under the Security partnership agreement includes i2 Analyst Notebook, i2 Analyze, and i2 Enterprise family of products. These products provide robust integration of data from several sources to form finished intelligence and visualization of massive data in support of decision making for Fiscal Planning, Law Enforcement, National Security, Risk Management, and much more. Our Cybersecurity Practice is enhanced by the onboarding of QRADAR siem, Resilient Artificial Intelligence-driven response, AppScan, MaaS360 Mobile Security package, Internet of Things Protection Platform, Watson Analytics, and many other enhancements. We are excited about this new partnership, and look forward to sharing the benefits with our customers!